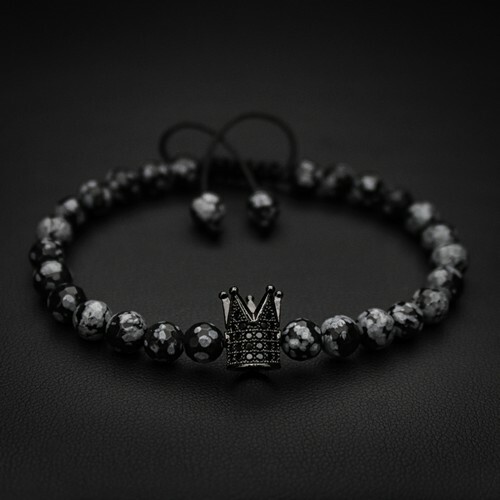 ★`His` bracelet is made with 6mm faceted Obsidian beads and features King's Crown charm embellished black Zircon stones. 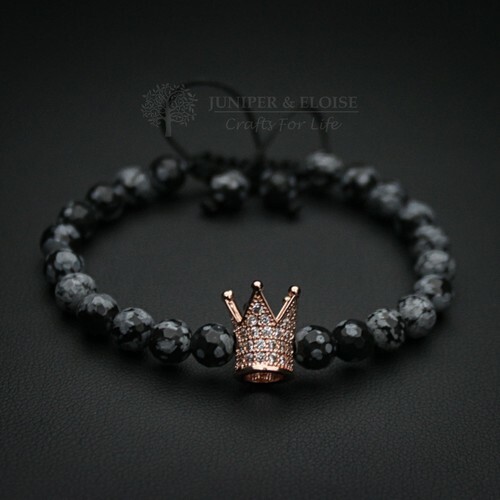 ★`Her` bracelet is made with 6mm Faceted Obsidian beads and features Queen's Rose Gold Crown charm embellished clear zircon stones. Handcrafted bracelet made with 8mm matte faceted Onyx beads and featuring rhodium plated Crown and s..
Handcrafted bracelet made with 8mm faceted Onyx beads and featuring rhodium plated Crown and spacer .. 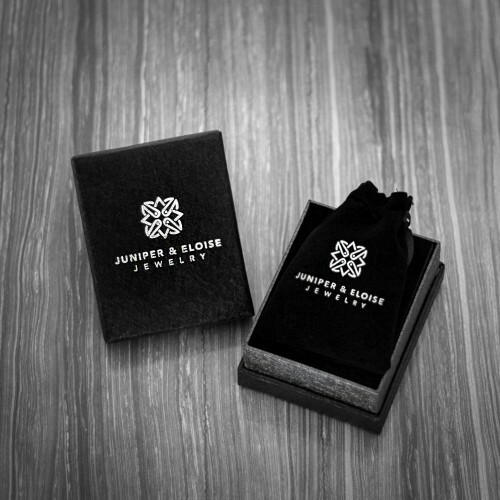 This handmade bracelet is made with 8mm matte faceted Onyx beads and features rose gold color ..